Jump start your enterprise portal through easy and quick automated migration of existing corporate content and assets. 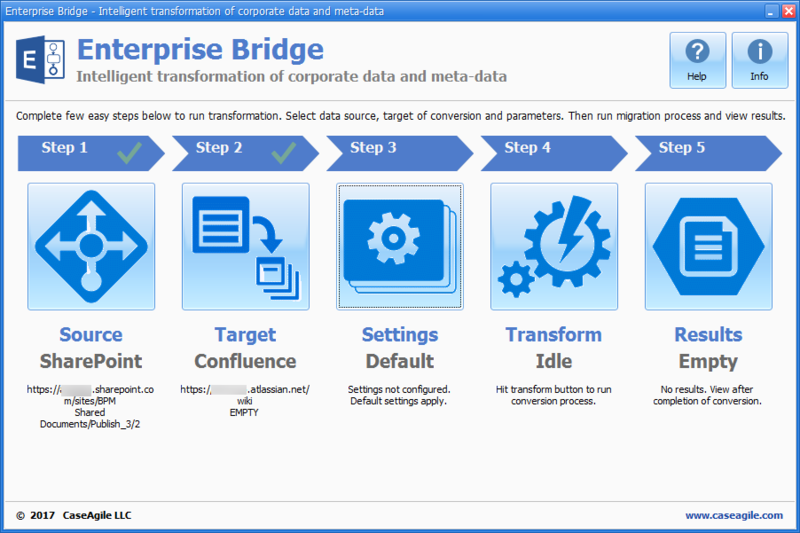 Enterprise Bridge® is a universal data and metadata migration framework supporting dozens of leading BPM, EA and ECM systems in most elaborate scenarios for batch transformation and incremental integration. Enterprise Bridge supports Confluence on premise servers and Confluence online, SharePoint 2010, 2013, 2016 and SharePoint Online. It transfers text, images, tables, wiki pages, documents, files, videos etc. Enterprise Bridge® dramatically reduces the effort and time for migration to Confluence®, eliminates migration errors and ensures that the entire corporate digital archive is seamlessly moved to new digital platform. Enterprise Bridge® is an essential part of the efficient Confluence® deployment strategy for organizations of any structure and size. Atlassian® Confluence® is a leading solution for quick development of scalable and feature-rich enterprise portals available both on premise servers and in Atlassian® cloud. Many organizations recently choose Confluence® as easy and complete solution for their document management, which is especially suitable in collaboration with development teams due to its strong integration with renown star DevOps titles from Atlassian®, such as JIRA®, BitBucket®, Bamboo®, Fisheye, Crowd®, Help Desk®, HipChat®, Trello®, Stride® and extensive plug-in eco-system. Despite evident advantages and improvements offered by Confluence®, the decision for the actual deployment of the portal does not always come easy. It is complicated with concerns about large amounts of corporate documents spread across legacy storage sites, such as existing intranet sites, network accessible storage (NAS) and even local hard disks of user workstations. Associated expenses for content migration and potential disruptions of access during the transition can be significant arguments impeding the important management decision. Enterprise Bridge® resolves these concerns in a simple and elegant way by offering automated content migration scenarios enforced with elaborate transformation engine supporting conversion of data, meta-data, security and permissions. Migration of data from SharePoint® Online, 2016, 2013 or 2010 to Confluence® (cloud or on-premise). 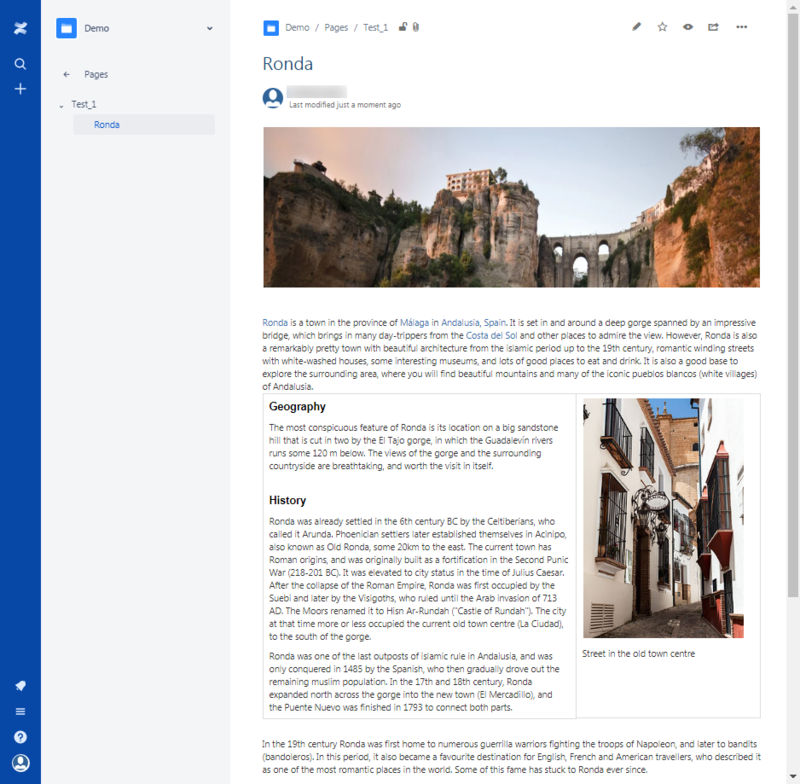 Migration of text, images, tables, wiki pages, documents, files, videos and other content to Confluence®. Document libraries, when migrated to Confluence® are distinguished and identifiable. Pages and sub-pages, after migration, are in the same order as that of SharePoint®. Maintains the source page formatting. 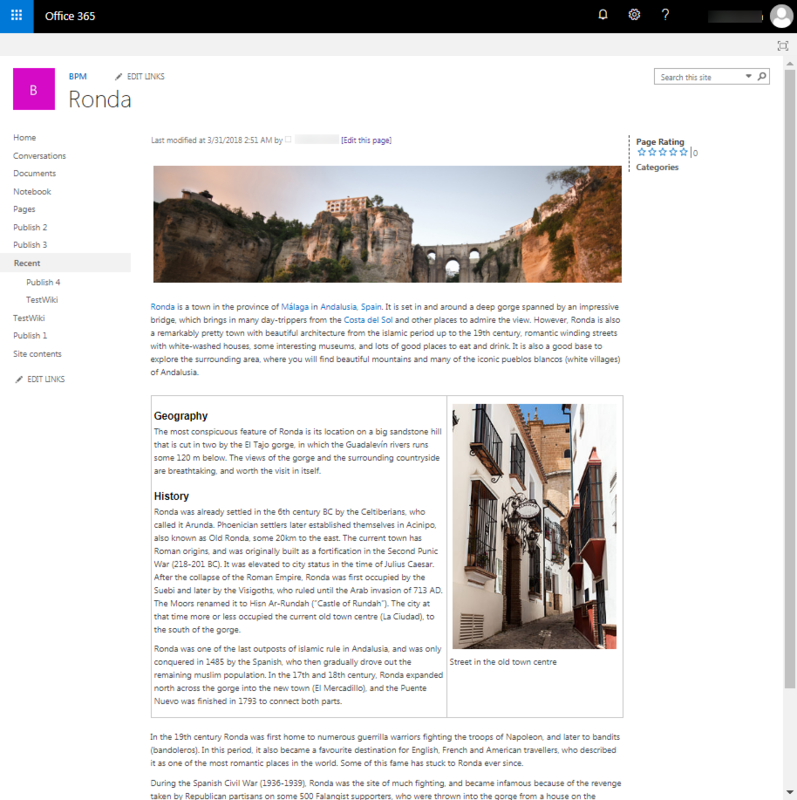 Wiki pages migrated to Confluence® are in the same format as that of the SharePoint® in terms of text, images, links and more. 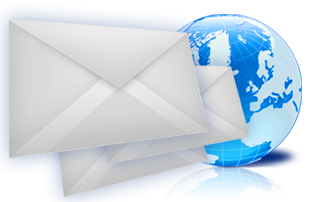 Links to other SharePoint® pages and documents (Related Articles) remain intact when migrated to Confluence®. Permissions of users and groups to the libraries, pages and files remain the same after migration as they existed on source server. Enterprise keywords on each document come across when migrated to Confluence® and become respective labels. Support two-factor authentication and proxy. Full compliance to most rigid and contemporary corporate security standards.